He is perhaps most famous for being co-writer of the screenplay for the movie 2001: A Space Odyssey, widely considered to be one of the most influential films of all time. [ His other science fiction writings earned him a number of Hugo and Nebula awards, along with a large readership, making him into one of the towering figures of the field. For many years he, Robert Heinlein, and Isaac Asimov were known as the “Big Three” of science fiction. 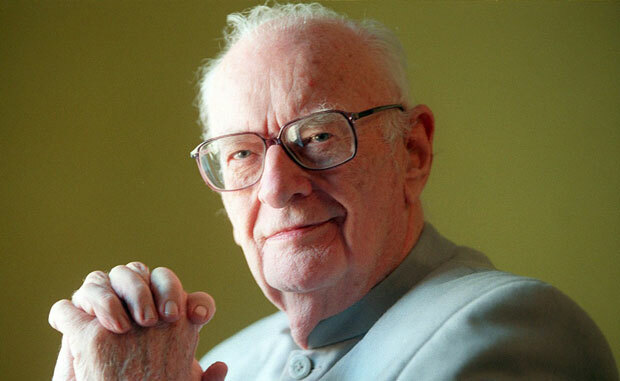 ]Sri Lankabhimanya Sir Arthur Charles Clarke, CBE, FRAS (16 December 1917 – 19 March 2008) was a British – Sri Lankan science fiction writer, science writer andfuturist, inventor, undersea explorer, and television series host. Clarke was a lifelong proponent of space travel. In 1934, while still a teenager, he joined the British Interplanetary Society. In 1945, he proposed a satellite communication system—an idea that, in 1963, won him the Franklin Institute‘s Stuart Ballantine Medal and other honours. Later he was the chairman of the British Interplanetary Society from 1946–47 and again in 1951–53. Clarke was a science writer, who was both an avid populariser of space travel and a futurist of uncanny ability, and wrote over a dozen books and many essays (which appeared in various popular magazines) on these subjects. In 1961 he was awarded a Kalinga Prize, an award which is given by UNESCO for popularizing science. These along with his science fiction writings, eventually earned him the moniker “Prophet of the Space Age”. Clarke emigrated to Sri Lanka in 1956, largely to pursue his interest in scuba diving. That year he discovered the underwater ruins of the ancient Koneswaram templein Trincomalee.